Red is a colour that is liked by most Indian women, especially in Northern India. Whether it is a traditional bridal dress or a simple everyday wear saree, red as a colour, looks gorgeous and bright on women of any complexion. Buy red saree online from Craftsvilla and look gorgeous. At Craftsvilla, we have an exquisite collection of red sarees in various fabrics ranging from silk, organza and cotton sarees to georgette, satin, net saree and also blends. Drape it nicely and become the centre of attraction at any party you attend. 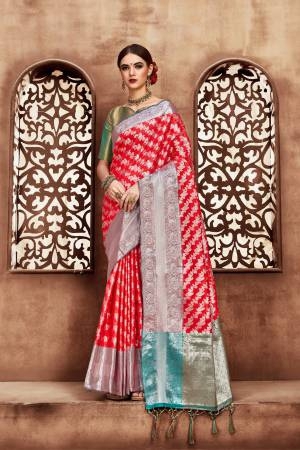 Whether you want to wear the red saree for party or for a family get-together, you can get these at our online saree store in multiple designs and patterns that will suit your style and budget. You can pick a red saree online that will suit your personality from an array of designs we have. Red is a vibrant colour, and it looks good on all occasions. Craftsvilla will never let you down, especially if you want wide variety in red saree designs. 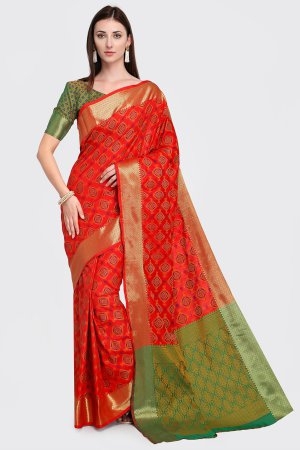 Either you can select sarees with fancy borders, or you can choose the extravagant varieties of red sarees online. At Craftsvilla, we also have sarees that combine both traditional as well as contemporary designs. Sequinned or with plain borders, half frills and laces in black and red, buying designer red sarees was never this easy. You can also adorn yourself with traditional kundan or Polki necklaces, jhumkas and bangles get ready to be the cynosure of all eyes. 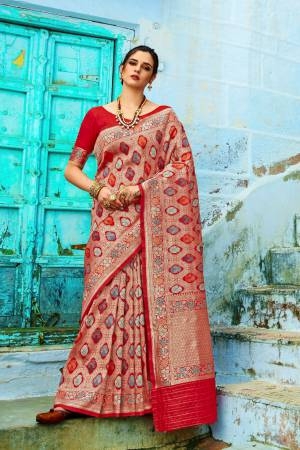 Red cotton saree and red silk saree are two of the most popular varieties with women who love to look dashing in office parties and in family events too. While for the summer, the red chiffon sarees are an ideal option and for the winters, you can look stylish and chic with the red silk sarees from Craftsvilla. We also stock traditional heavy red sarees adorned with embellishments liker mirror work, gotta pati, stones and zari, etc. These make perfect wedding sarees for the bride as she will look dazzling in it with matching jewellery, nice makeup and hair do. 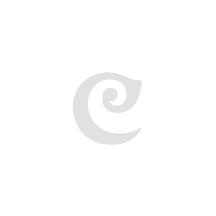 Craftsvilla is a popular online store known for selling ONLY quality clothing and other products. Choose the right designer red saree online at an affordable price. With these red sarees, you can also choose matching jhola or potli bags to enhance the oomph factor in you.